Are your leaders driving high-performance results? 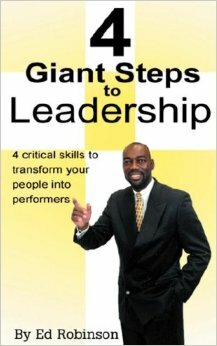 Discover how to cultivate the best in your leaders and show them how to serve as role models to enhance organizational performance. They’ll be motivated, enthused, and empowered to take action.